Thank You for a Successful Tax Season! It’s Tax Day! Today we are celebrating all those who filed with us this season. 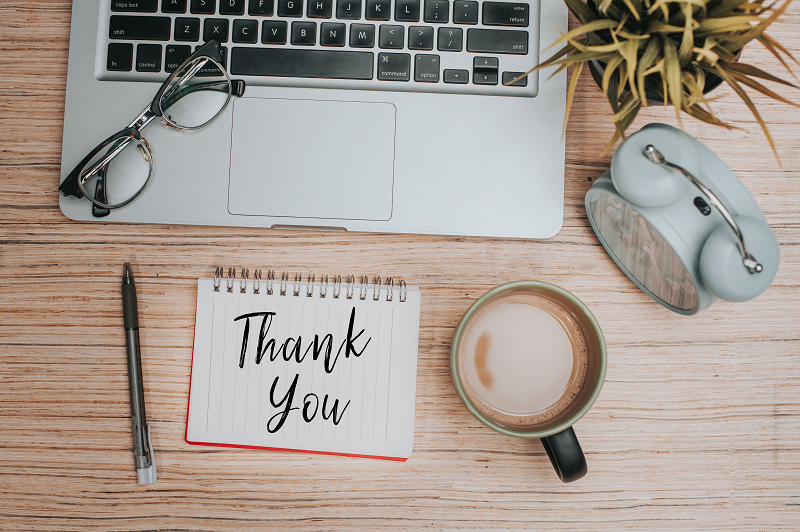 We would like to take this opportunity to say THANK YOU for choosing Smith Schafer for your professional service needs. We are truly grateful for your business. Also, THANK YOU to our great employees, whose dedication and hard work have brought us through another successful busy season! We appreciate our staff’s hard work and dedication YEAR-ROUND. 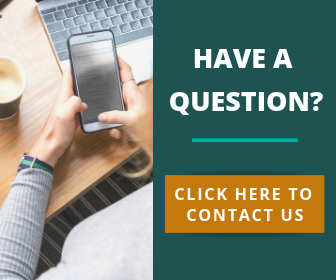 Outside of tax season, we conduct audits, prepare financial statements, assist with bookkeeping tasks, prepare payroll returns, conduct business valuations and assist with strategic planning and budgeting. Oftentimes, business owners do not think about taxes until the end of year. It is not a surprise given the time demands and attention needed to run the business, manage issues and maintain strong client relationships. While all of these are important, it is essential to invest time in addressing strategic consulting and tax planning. This exercise may help your company reduce income tax liabilities and make tax saving moves throughout the year. Remember, not only can a tax planning strategy reduce taxes in the current year, but it can also help with tax reduction in future years as well. Tax planning is best implemented on a year-round basis. For this reason, it is essential to consult with a qualified advisor who can optimize your position NOW. Interested in assessing your tax planning opportunities? Smith Schafer is here to help you.